Has the crossover craze peaked? Or will EVERY car be a crossover by 2030? A quick tally of the crossover market reveals there are around 90 different models that fall into this category available today in the UK. Look into the near future and that figure is set to swell to more than 100 as new models are increasingly added to the sector. That is an incredible rate of growth for a category that didn’t really exist in any discernible way until about a decade ago. Needless to say, the Nissan Qashqai has a lot to answer for. Of course, the roots of the crossover go back further than that and many will claim to be the originator of this style of car. Yet, the fundamentals are the same. So, what’s made the crossover such a huge success and have we now reached a point of peak crossover? Well, the crossover is much more than a mere triumph of marketing over substance. It has to be to have displaced the traditional small and family sized hatches as the typical fare of mainstream drivers. It has also usurped the MPV, which seemed set to dominate the market, and has proved much more alluring than most SUVs. What’s so clever about the crossover is exactly that which lends the class its name: its mixes the best bits from different segments and brings them together in one vehicle. The result is a class of cars that has the comfort of a family car, the space of an MPV and the high-riding driving position of a 4x4. 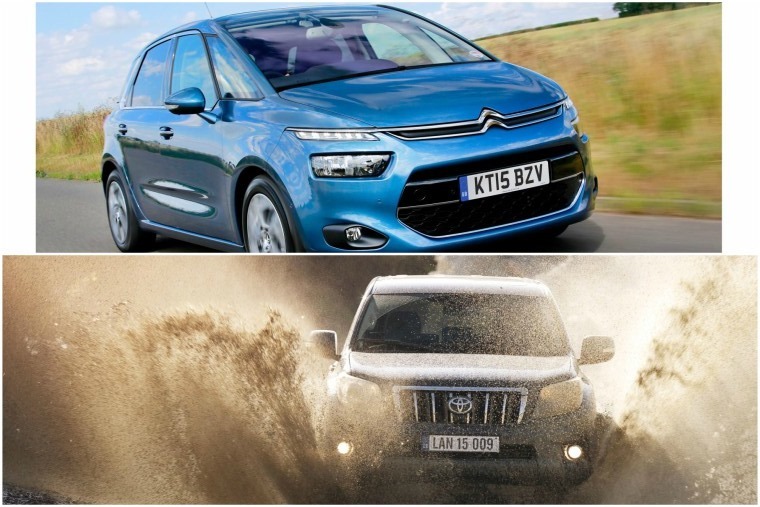 Couple these attributes to many that offer seven seats and four-wheel drive and you can tailor your crossover choice to either end of the spectrum without having to commit to a more dedicated vehicle. There is also a lot to do with style that has made the crossover such a dominant force. It’s no coincidence that crossovers have come to the fore in the past decade when austerity has been the watchword of so many businesses and those holding the purse strings. Simply put, it’s much more acceptable to drive a crossover than one of those gas-guzzling 4x4s. It doesn’t matter whether the figures bear this out, perception is everything and we as a nation of drivers have taken to crossovers with glee. For good reason as well, as many of the cars in this burgeoning segment are very good to drive, refined and easy on the wallet. From the seven-seat Skoda Kodiaq to the Suzuki Ignis, there’s something for everyone. Also, the all-encompassing name of the sector means someone choosing a crossover at the lower end of the price scale does not feel inferior to one of the more premium-pitched models. It's rare to see such egalitarianism in the car market, particularly in the UK that has more than a whiff of snobbishness lingering around it. Naturally, that doesn’t stop car makers from trying to push the boundaries of the class ever further. The Range Rover Velar extends the idea of the Evoque into a larger, even more luxurious product, while the Volkswagen T-Roc is trying to add some sportiness where the Tiguan misses out. 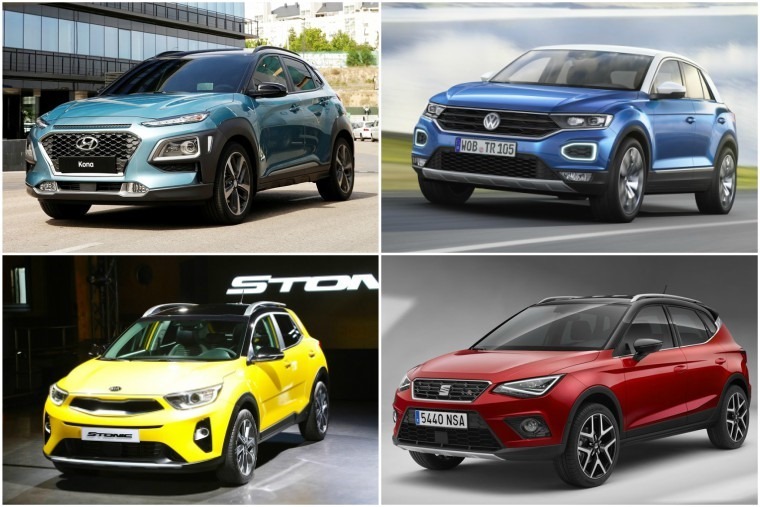 Skoda is on the march with its Karoq replacing the much-loved Yeti, while both Hyundai and Kia have new models on the horizon in the shape of their Kona and Stonic models respectively. 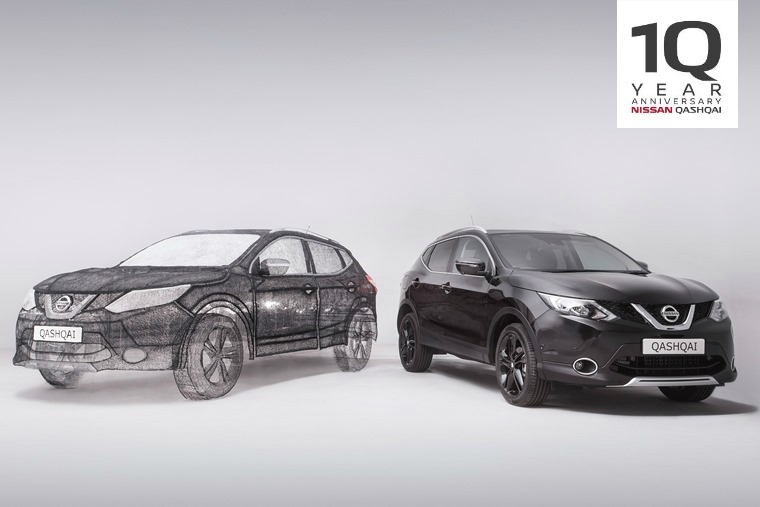 There are plenty more crossovers due and the appetite for them is unwavering. Or so it seems. This is the problem with niches that grow rapidly into great, big sectors. They appear from nowhere, but they can wane just as quickly. Just look at the cars the crossover has taken over from, the MPVs and SUVs that were once the darlings of many drivers. Will the crossover go the same way? Have we reached peak crossover? Undoubtedly, some drivers will tire of their choice or their needs and tastes change. Others will be more fickle and simply want the best new car to grab attention. 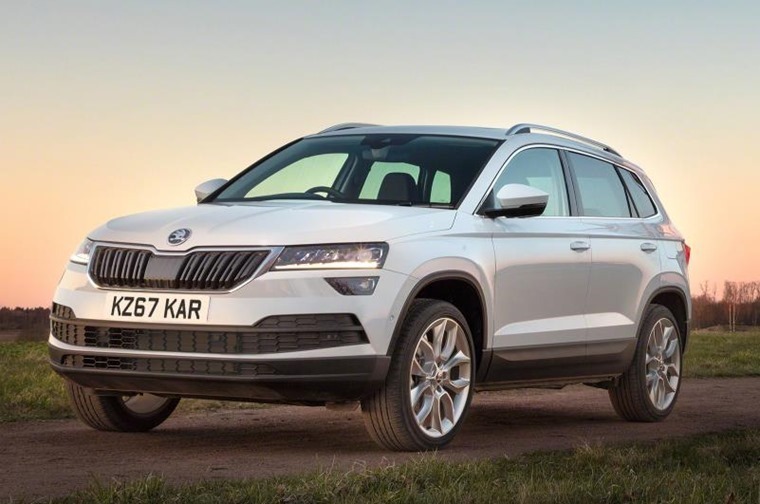 Can the Karoq continue the momentum Skoda has gained with the Kodiaq? Yet with the crossover, and unlike the SUV and MPV, this is a class that is not trying to pull its drivers into a so-called lifestyle. It’s much more adaptable to your existing way of life, family and general driving needs. 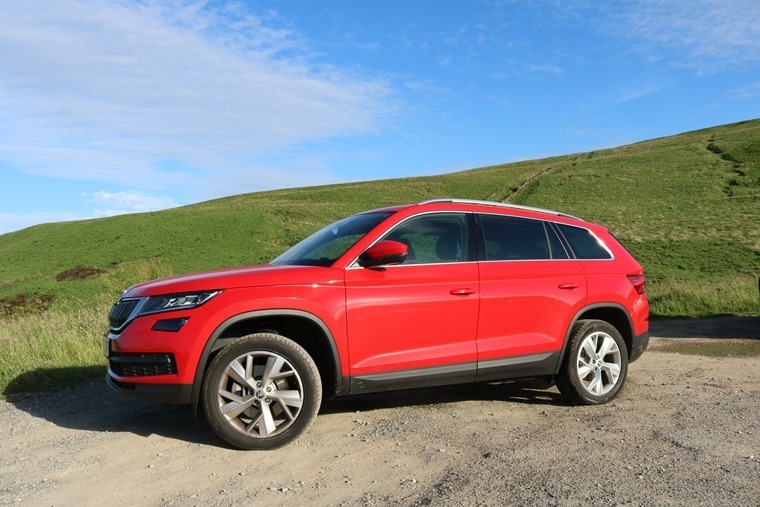 We need to bear in mind the crossover has come about not because we all thought seven seats were essential to our daily lives or some would-be rednecks demanded a 4x4 that could tackle the Outback but would rarely venture beyond the outer ring road. Nope, crossovers have come about as an evolution of these other sectors. It’s a natural derivation and the MPV and SUV are merely Darwinian staging posts on the route to creating a type of car that has the broadest possible appeal while retaining that semblance of individuality we all crave so much. What we have with the crossover is the new blueprint of the modern family car. It does what you ask of it very well and there’s more than enough choice that you don’t have to park the same make or model on the drive as your neighbour. There is also sufficient breadth and depth in the crossover sector now that you can enjoy sports ones, seven-seat ones, all-wheel drive ones and even ones with a convertible roof. 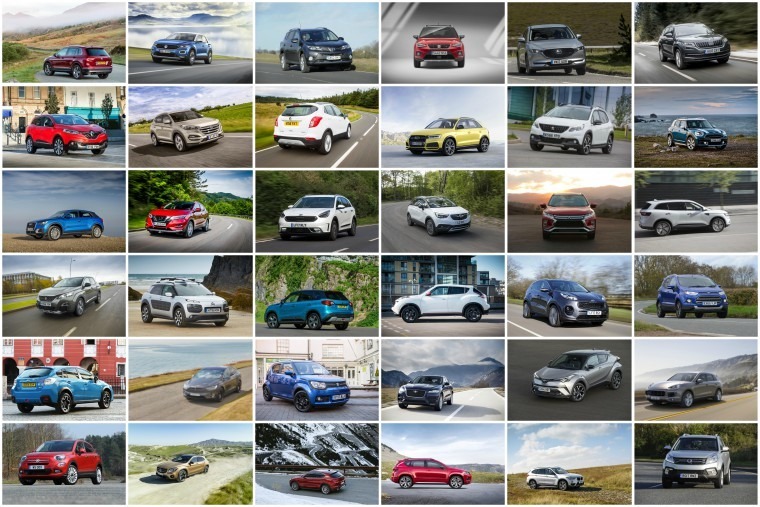 When there’s so much choice, and car makers are only too willing to provide more, it’s not surprising the crossover has become the go-to sector for the greatest number of drivers. As for the future, the nature of the crossover to adopt ideas from other sectors and evolve in ways that more rigidly defined markers cannot means these cars are here to stay. Not just stay, but become the leading force in how cars are designed, styled and used. You may not like that as a concept, but then you probably haven’t succumbed to a crossover. Yet.